SIP TRUNKING is one step toward the future of communication. It is the technology that converts the legacy telephony system into communication over IP; resulting in a more cost-effective communication tool to drive your business forward. In addition to that, as businesses grow SIP TRUNKING provides a low cost solution to the increased number of users. 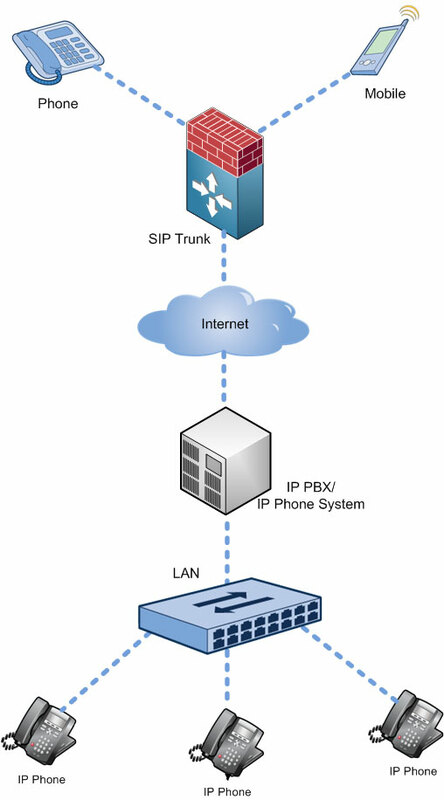 Based on Session Initiation Protocol (SIP), SIP TRUNKING uses Voice over IP to enable the connection of a private branch exchange (PBX) to the public telephone network thus eliminating the costly traditional telephony services with limited number of users. The most significant feature of SIP TRUNKING that made it the most convenient choice to the businesses is- this service can be availed on the same link that is being used for data connectivity. No additional wiring hassle makes it very easy and quick to install. Reliability is ensured since the service runs on the sensitive data link.